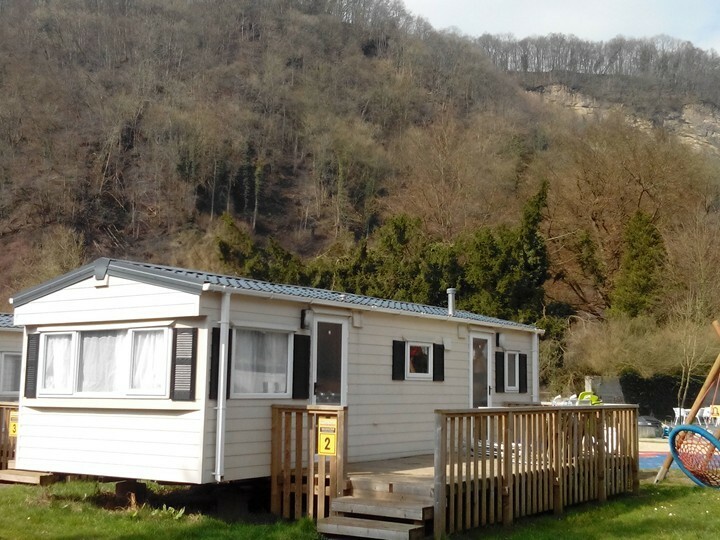 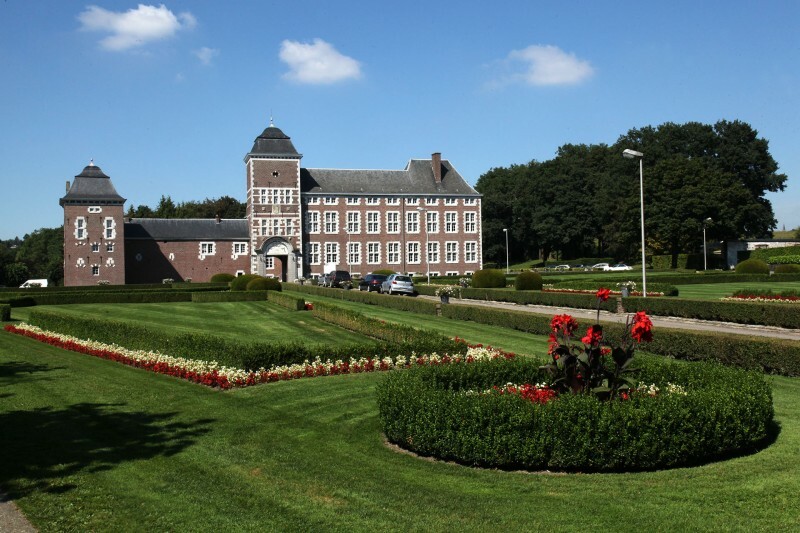 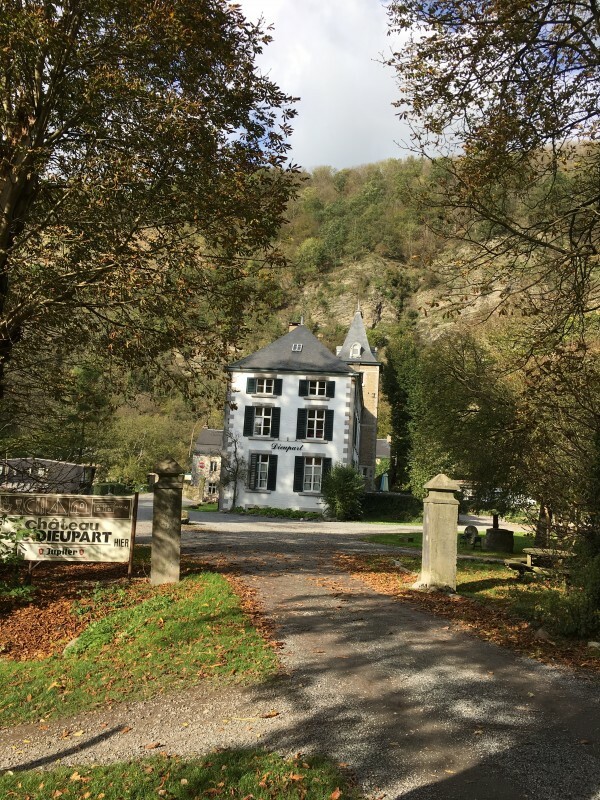 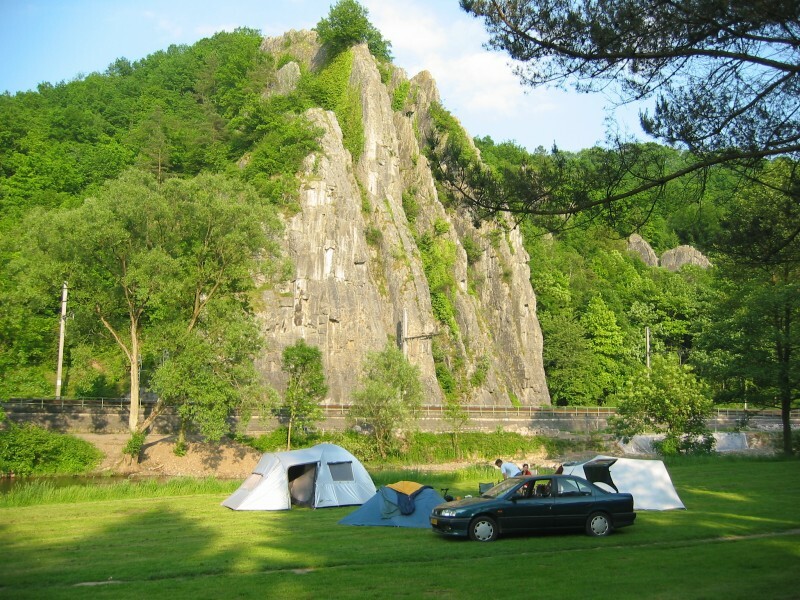 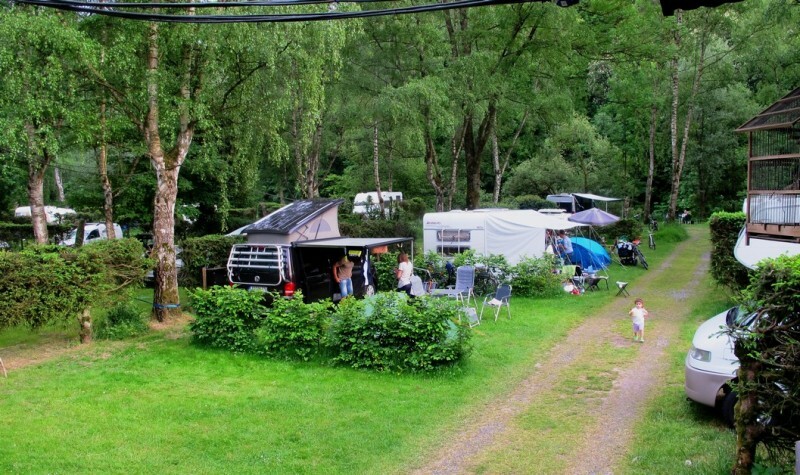  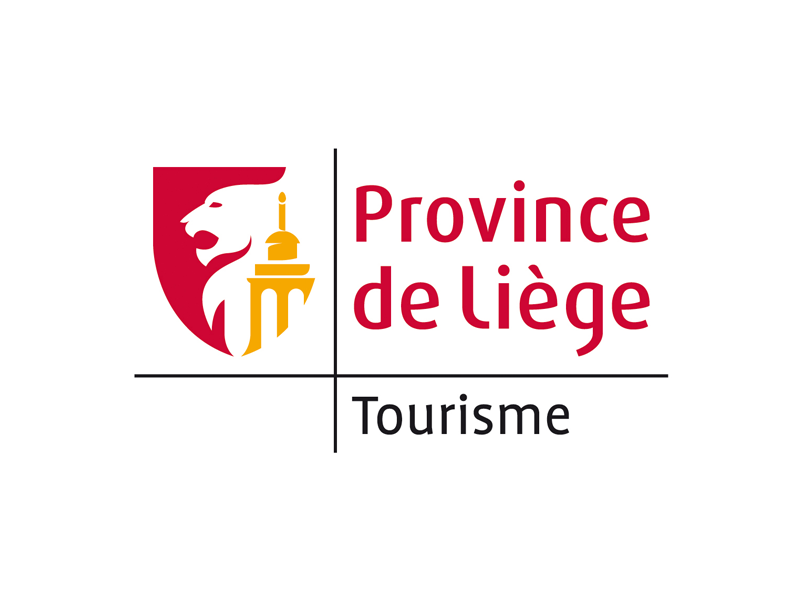 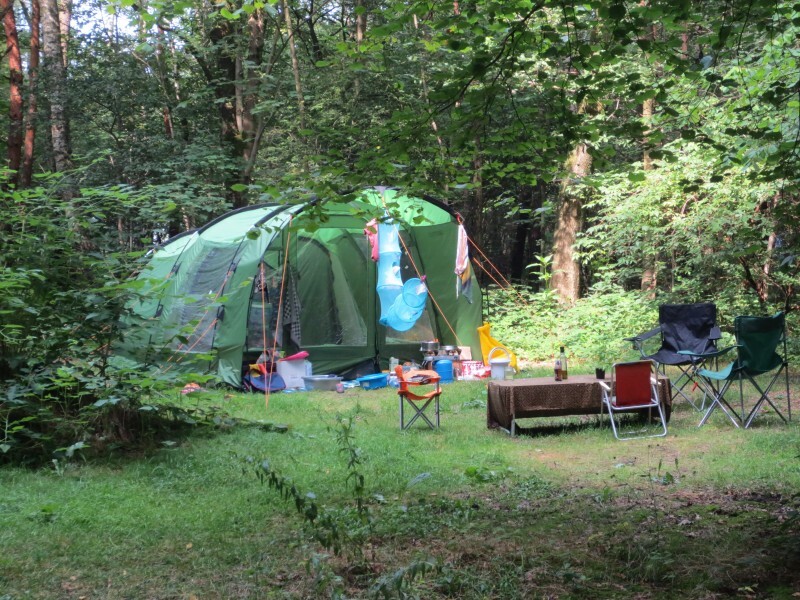 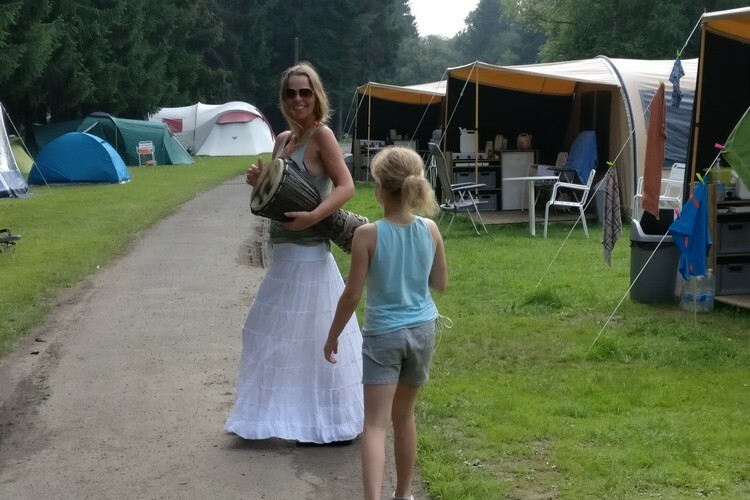 Find your ideal campsite in Liège province. 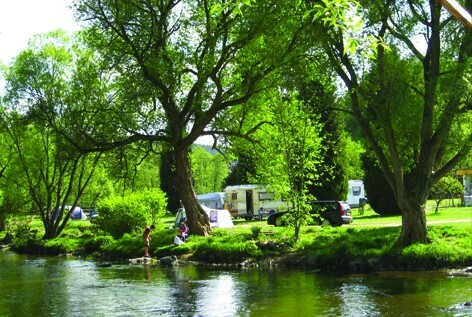 A great way of experiencing your stay close to nature and in total freedom. 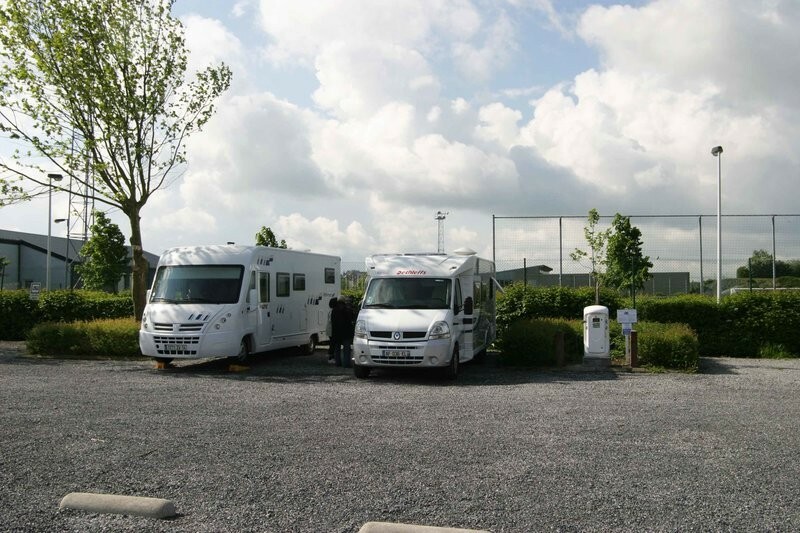 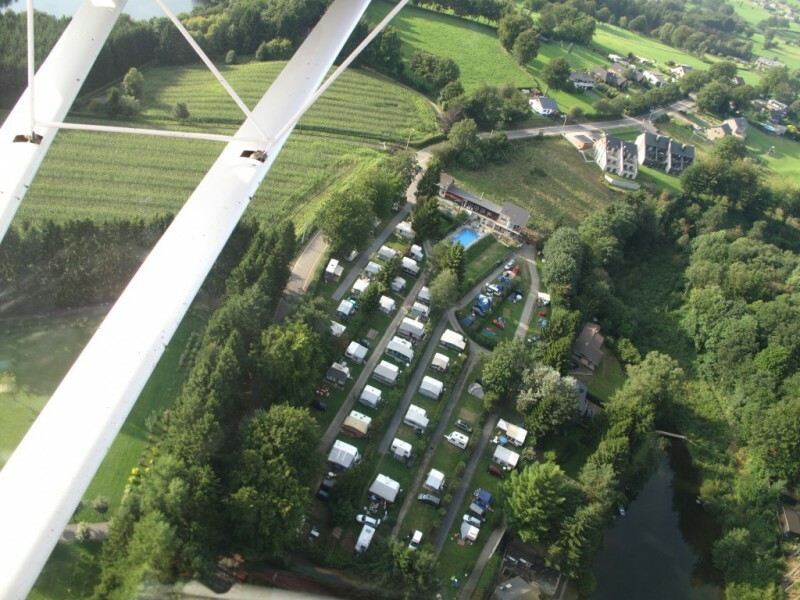 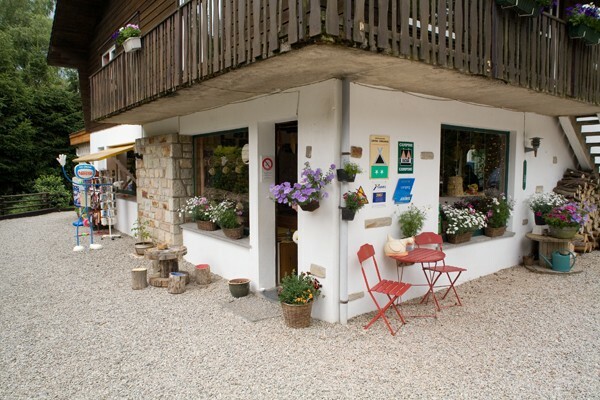 From the quiet campsite just comprising a handful of sites for pitching your tent to more extensive campsites with restaurant or swimming pool complexes, you will find a wide choice.